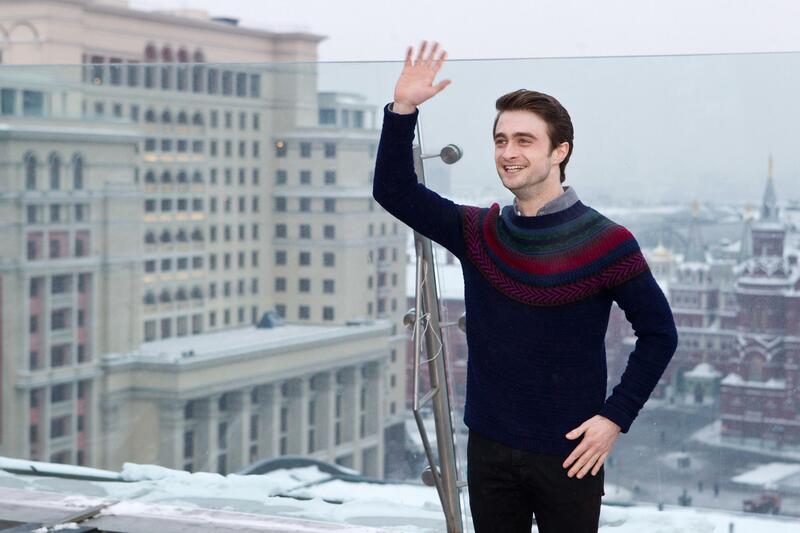 The Woman in Black Moscow Photocall - February 16, 2012 - HQ. The Woman in Black Moscow Photocall - February 16, 2012 - HQ. HD Wallpaper and background images in the daniel radcliffe club.